During the 1980's the Austrian Tile Stove Association began to study existing masonry heater technology due to the requirement to reduce emissions and increase efficiency. As the mandate increased stringency, it was able to keep step by producing a calculation program to design to given efficiency and output emissions. This became the European standard EN15544 and was converted to a computer “Calculation Program”, allowing quick design of state of the art masonry heaters. Wood is fired at optimum temperatures to produce the hottest, quickest fire. The heat is extracted and stored by a series of channels, well before it goes into the chimney. Rod Zander introduced this European technology (EN15544) to the US, first with calculated custom heaters, and now with a modular easy-install model. Recent testing shows this model, the Helios, to set the standard for US wood burning appliances. WA state has allowable emissions output to a max of 4.5 grams per hour. The Helios generates less than half a gram emission per hour, in fact .384 g/kg (.217 g/hour on a 12 hour firing cycle). 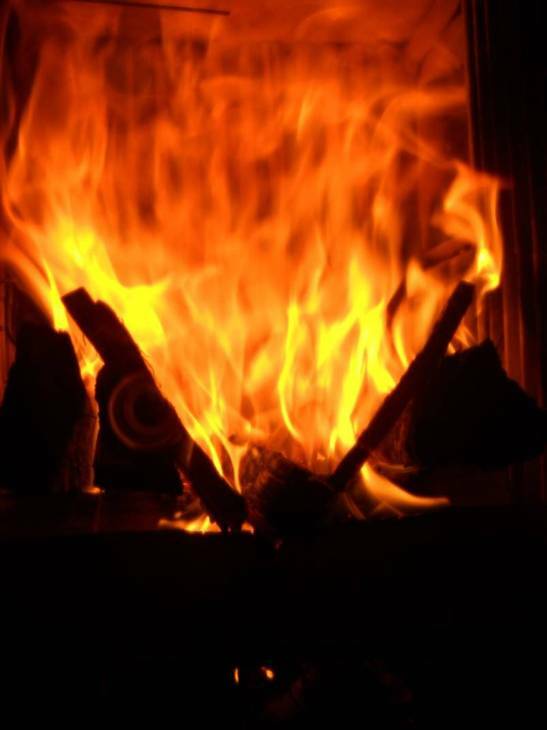 The fired wood provides radiant heat and does not pollute based on one to two firings per day. The Helios is a mid sized model, with 13,000 btu's output per hour, fired with 31 lbs of wood.